Black, White, Grey, Yellow, Blue, Etc. 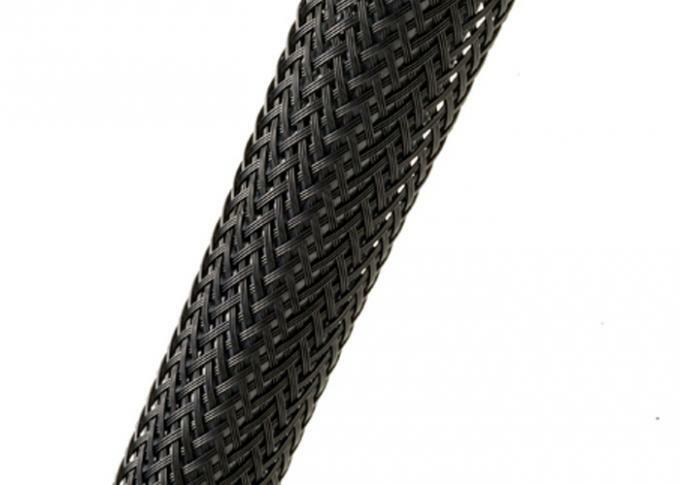 We are constantly expanding our product line to include unique and innovative products engineered to provide a wide range of sleeving solutions. As new technologies emerge, and as new challenges demand advanced solutions, we're on the cutting edge of product development to provide the right solution, at the right time, and at competitive pricing. 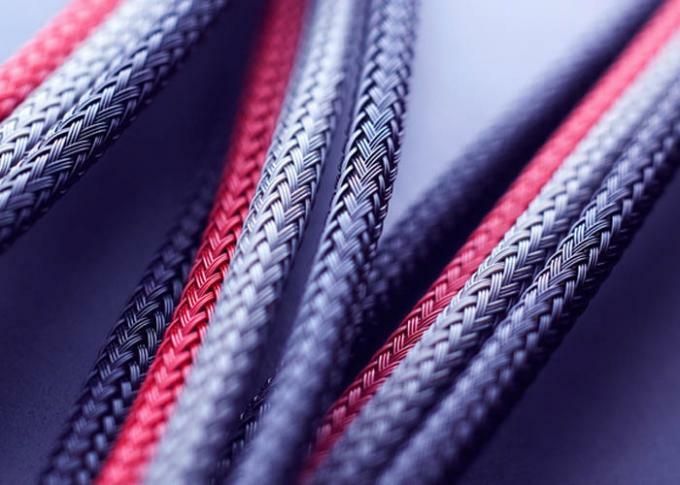 Our Product Development Team is eager to work with our customers to help develop and produce the exact products to meet their unique sleeving requirements. A range of products suggested for general wire management, bundling and protection applications in home, office, commercial and industrial environments. This selection of products offers economical and user-friendly solutions. 5. Abrasion Resistant and Flame redardant. 6. Totally expanded the sleeving can reach at least one point five times than the initial dimension. Nylon PET expandable braided cable is sleeved by the ROHS polyester silk knitting .It has a good scalability, flame retardant, wear resistance and thermal insulation. Product surface are smooth, brightly-colored, great variety. Products are widely used in computer power cord, audio-video, automotive, aviation , wire and cable industries, It has protect and beautify the role. Others can be customized according to customer demands including a variety of colors,patterns and all kinds of UV fluorescence color. FOR what Field: From small office/home office to high tech wire and cable harnesses. Color: Black, White, Grey, Yellow, Blue, etc. 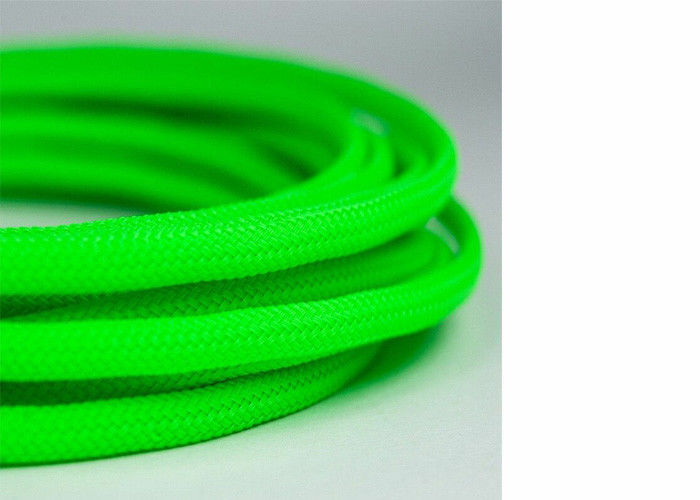 China Good Quality Electrical Braided Sleeving Supplier. Copyright © 2018 - 2019 electricalbraidedsleeving.com. All Rights Reserved.